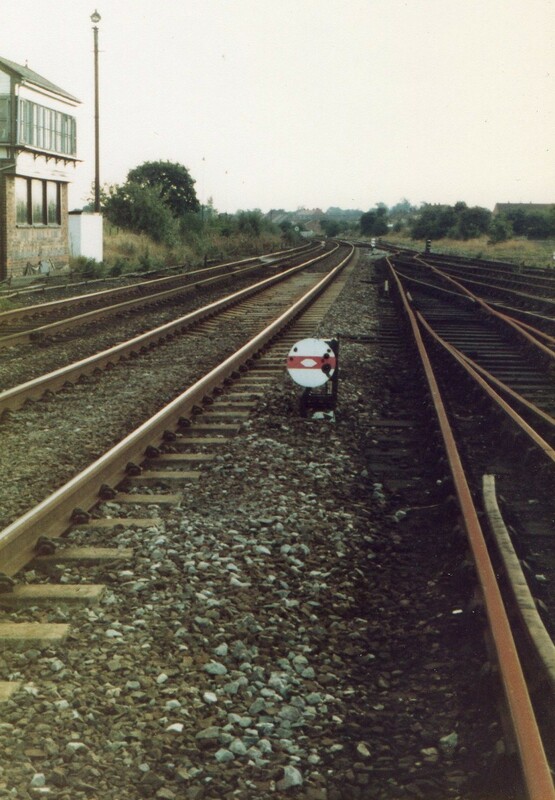 View looking south with No1 Signal Box on the left. Before using any of our photographs on this site please contact us as there may be copyright issues. This website is operated purely on a voluntary basis and as such we do not have the resources to verify copyright on all items supplied by our membership. If you see items on this site which you are the copyright owners then please contact us at [email protected] and we will acknowledge or remove aformentioned items asap depending on your wishes.